Jim and John Thomas wanted to bring Arnold Schwarzenegger’s Dutch back too. Some Arnold Schwarzenegger fans would have you believe the Austrian Oak’s finest film performance came as the T-800 Model 101 cybernetic android assassin sent to kill Sarah Connor in The Terminator – but they would be wrong. 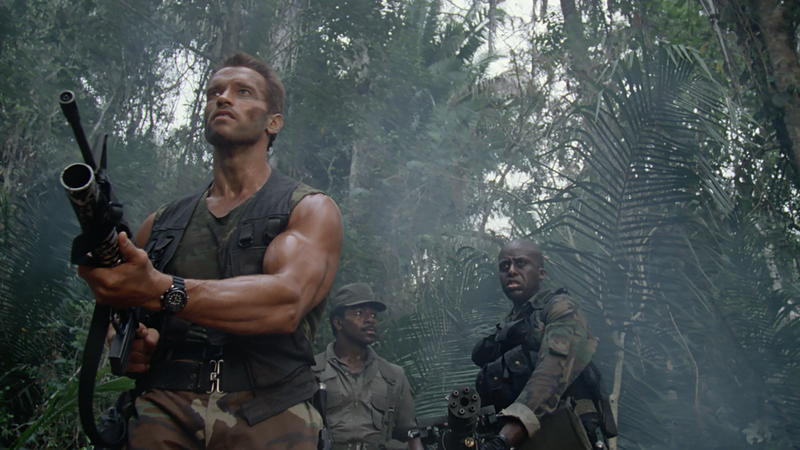 Schwarzenegger’s best acting is actually reserved for the film he would make three years later, as Major Alan “Dutch” Schaeffer in 1987’s Predator. It’s a film that pulled off the unique coup of being loved by audiences and critics alike. 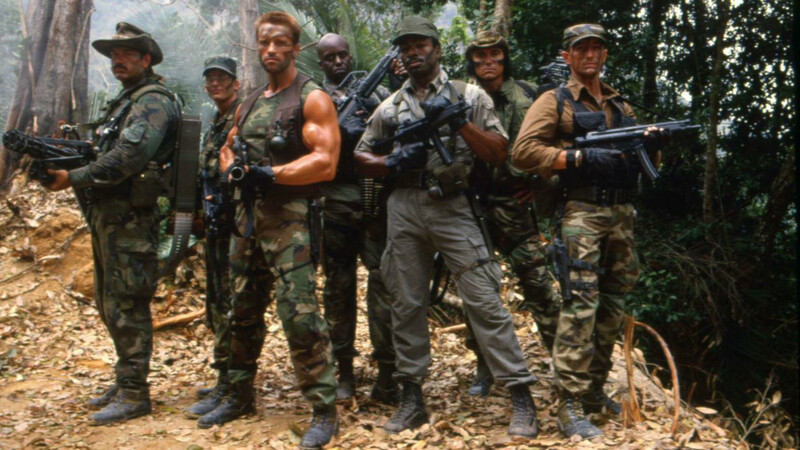 A suitably scary sci-fi horror tale, Predator is also an awesome action movie, complete with an A-Team like assault on some South American rebels and a few killer lines to boot. 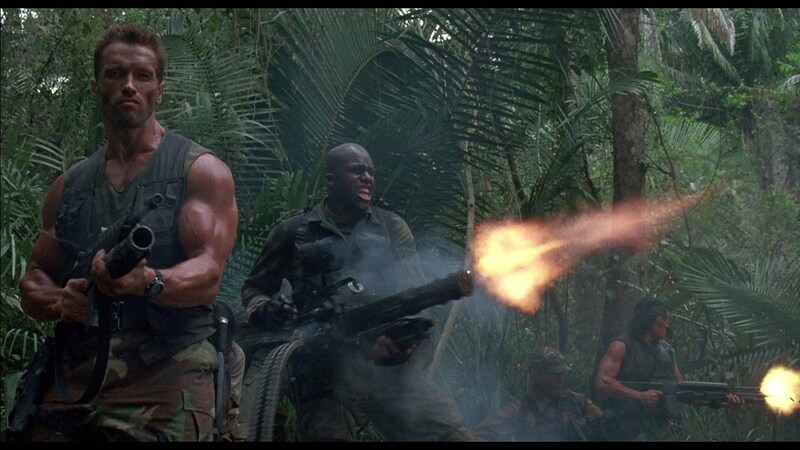 Arnie is particularly prolific in this department, with lines like “stick around”, “if it bleeds, we can kill it” and “Get to the choppppppa!” among the movie’s most iconic. Yet by the time Predator 2 rolled around in 1990, Schwarzenegger’s Dutch, one of only two survivors from the first movie, was nowhere to be seen. Danny Glover did a passable job in the city-based sequel, but it just wasn’t quite the same with Robert Rodriguez’s more recent Predators, the only sequel since to even come close to replicating the feel of the original. It could have been so different though. 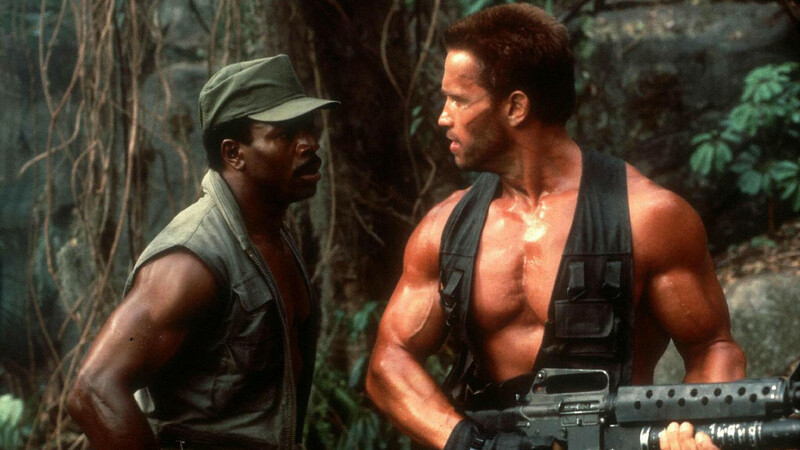 Predator writers and brothers Jim and John Thomas revealed as much during an event marking the original movie’s 30-year anniversary. In the wake of the film’s success they had several bold ideas for where to take the franchise next and pretty much all of them sound better than Predator 2. Ultimately, these plans were scrapped after Schwarzenegger turned down the chance to return for the sequel, following a dispute over money. Ultimately neither idea saw the light of day, but do offer a fascinating glimpse of what might have been. Fans are currently awaiting the release of The Predator, the latest reboot of the franchise. This time round Shane Black, who actually appeared in the first movie, is writing and directing and, if actor Thomas Jane’s recent revelations about the film’s plot are to be believed, it’s going to be great.